This is the bike that has totally revolutionised the 250 class. And dominated on racetracks around the globe. 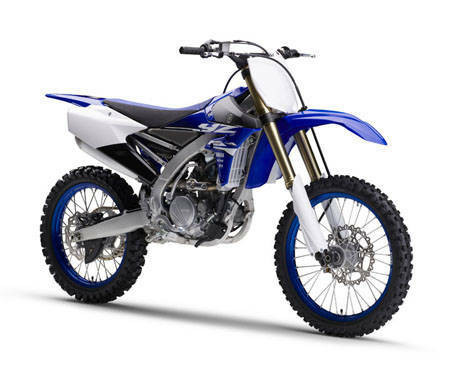 With its radical reverse cylinder head, rearward sloping cylinder and underseat fuel tank, the YZ250F is the way ahead for motocross design. Now to underline Yamaha’s policy of continuous development, we’ve made a range of technical improvements designed to keep the YZ250F on top. This high-tech motocross bike comes with an all-new high-performance reverse cylinder head that gives you the winning advantage. And with its re?ned aluminium frame and new suspension settings, you can run harder and faster from the gate to the ?ag. So whether you’re an experienced pro racer or a hard-charging amateur, the revolutionary YZ250F delivers all the power and agility that you need to maximise your potential. 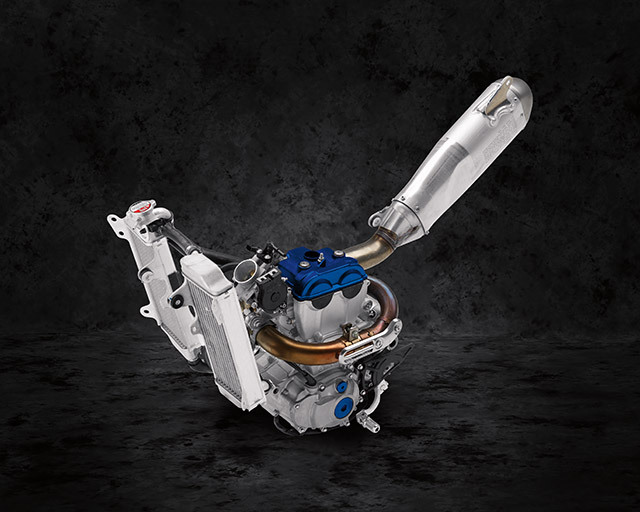 Using feedback from our factory teams, Yamaha has been able to fine-tune the frame in order to ensure that YZ250F riders are able to fully exploit the increased engine performance of the uprated model. Compared to the 2016 design, the 2017 frame is around 12mm wider in the area behind the swingarm pivot point, and this increased torsional rigidity ensures a higher degree of handling stability. Increased rideability and comfort have been achieved on the 2017 YZ250F through a number of revisions to the front and rear suspension. The class-leading Air Oil Separate (AOS) KYB® front forks feature a new more rigid outer tube design and slightly reduced oil capacity, and these changes - together with new factory suspension settings - give improved rider feedback for improved chassis performance and stability in ruts, bumps and corners. To achieve a roomier riding position that best suits a wide range of racers, the footrest position on the 2017 YZ250F has been lowered by 5mm. This also helps to lower the centre of gravity to give increased control in ruts and corners. 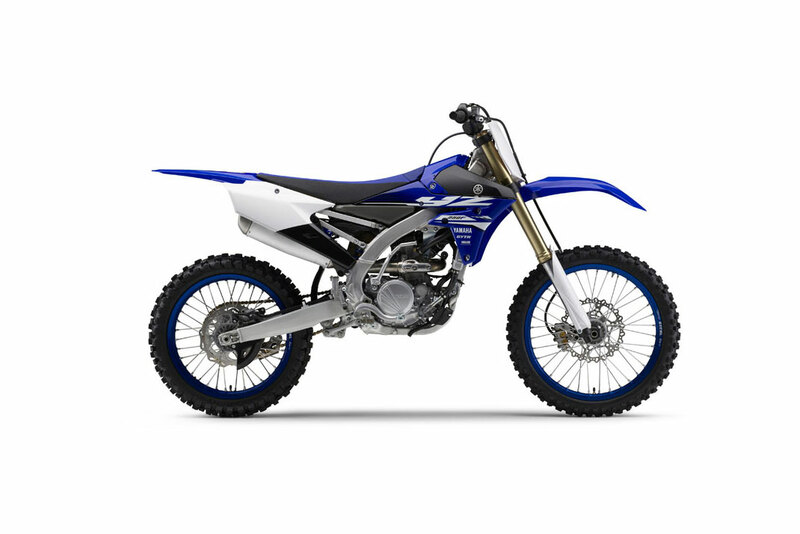 Riders of all abilities can use the optional Yamaha Power Tuner to adjust the YZ250F's power characteristics. This compact device plugs straight into the bike without the need for a PC, and enables the rider or mechanic to fine-tune the engine performance in seconds to suit the track conditions.